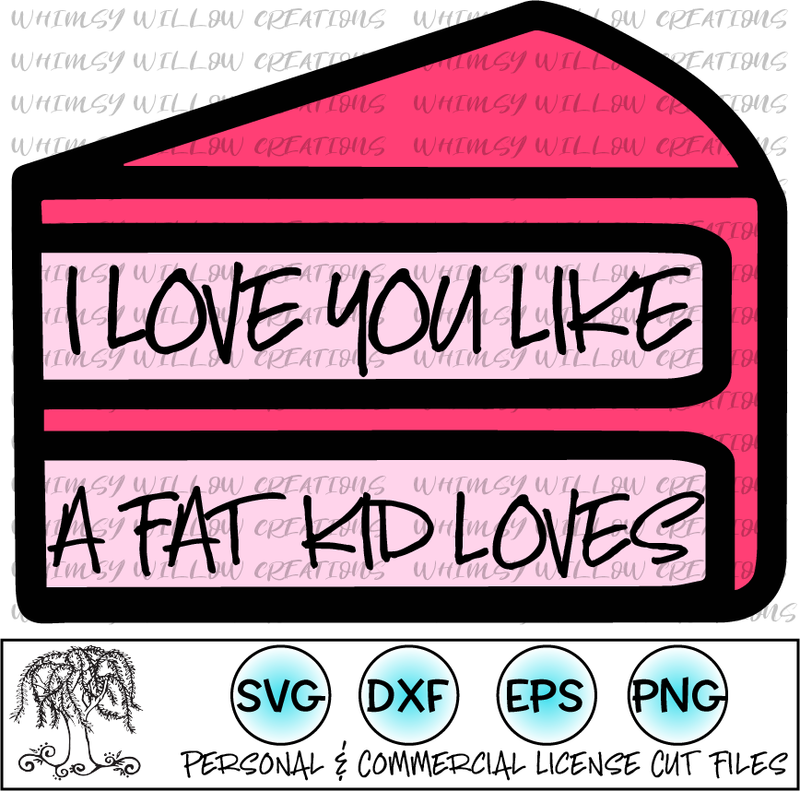 This digital cut file is perfect for clothing, accessories, home decor, wood signs, wall decals, and more! 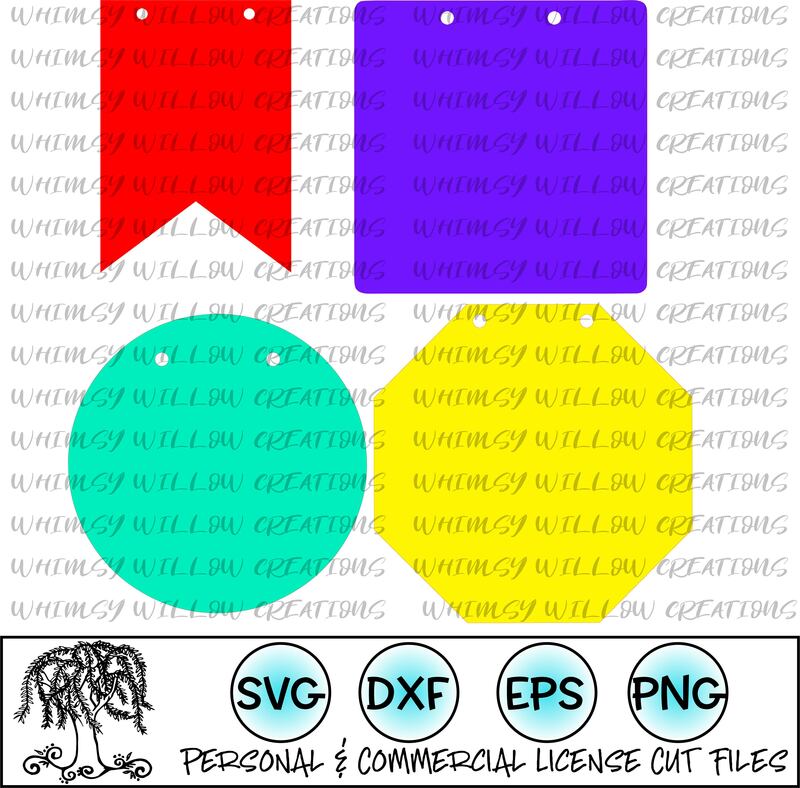 SVG, EPS, DXF, PNG, and instructions for Silhouette Cameo & Cricut included. 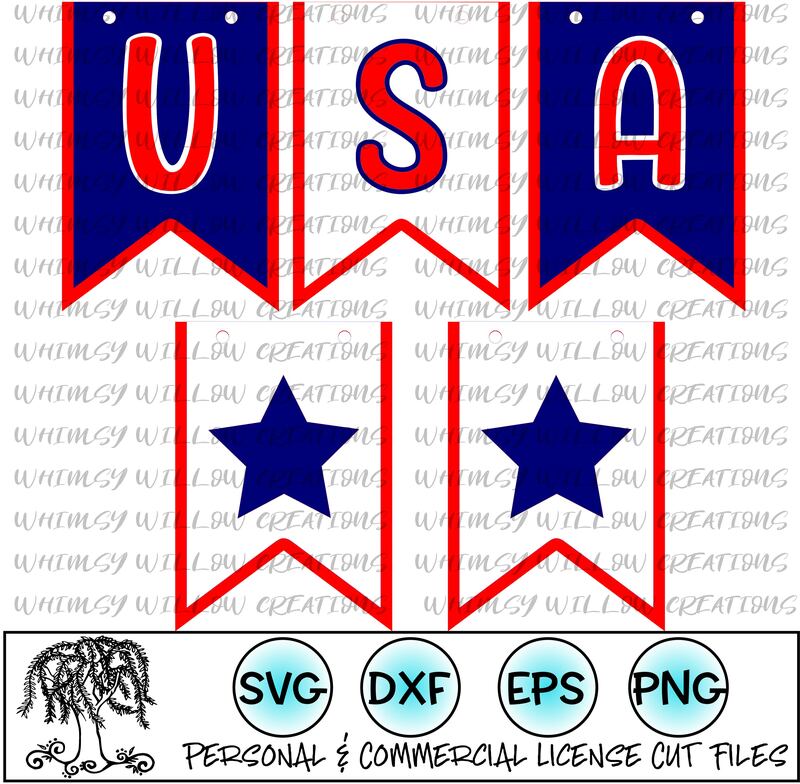 Zip file contains SVG, EPS, DXF, and 300 ppi PNG formats of the artwork, along with usage instructions. 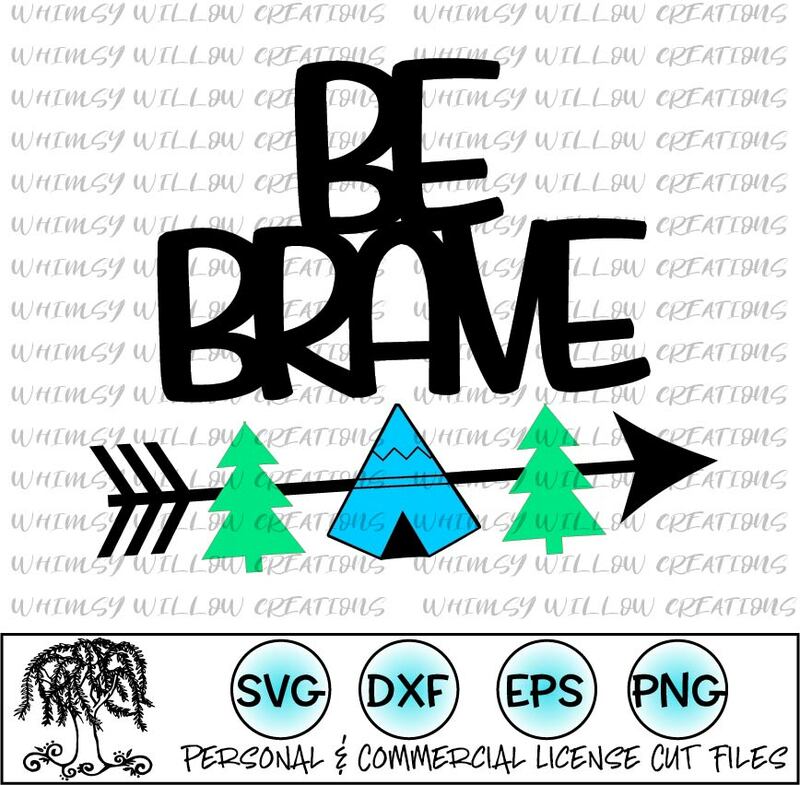 These files can be used with vector software, Silhouette and Cricut machines, and other machines – please ensure that your machine is able to load one of the four file types before purchasing. If you have Silhouette Basic (not Designer Edition) you will need to use the DXF version of the file. SVGs are not supported on Silhouette Studio basic. 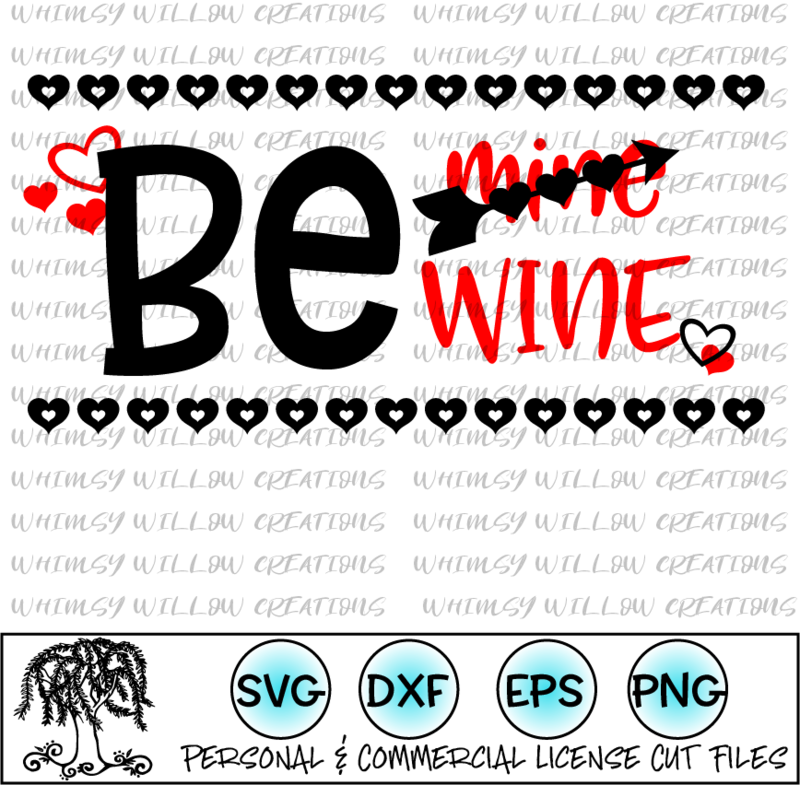 ** Please note your file will be the design only, no watermarks will be attached to the file. It will be ready to use, provided your machine and/or software is compatible. This is a digital file only. No physical item will be mailed and no refunds will be given. We will do our best to assist with troubleshooting but it is our customer’s responsibility to make sure their software is compatible with SVG files. Consider subscribing to Cameo Craft Class for in-depth tutorials and new projects every month!